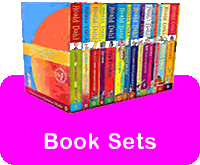 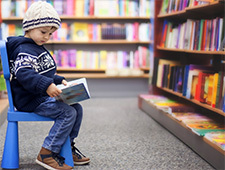 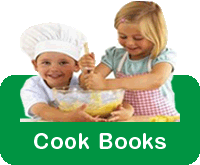 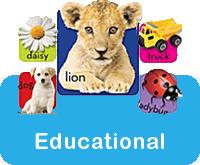 A range of top quality books aimed at captivating children through story telling. 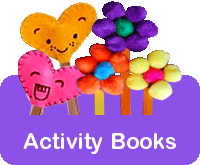 Bright, colourful books that combine beautiful artwork with wonderful stories and activities. 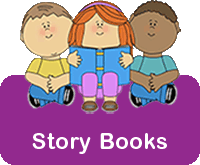 Our books capture the imagination, spark curiosity, inspire creativity and instill a respect for cultural, social and ecological diversity.